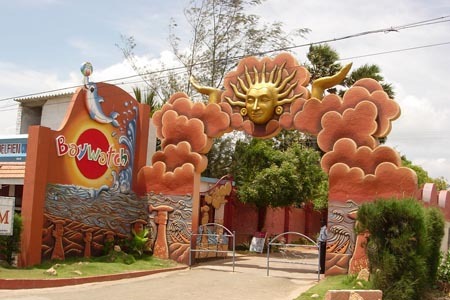 Baywatch, a water themed amusement park, is the ideal place to go for a family outing. The park has many electrifying and exciting rides like the Crazy Chairs, Giant Wheel, Milky Way, Multiple Splash and Bumping Car. Another distinction that Baywatch is famous for is having India’s first wax museum.